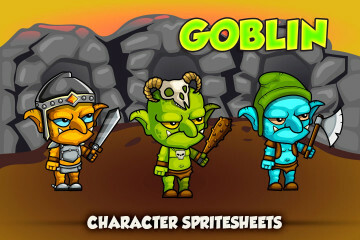 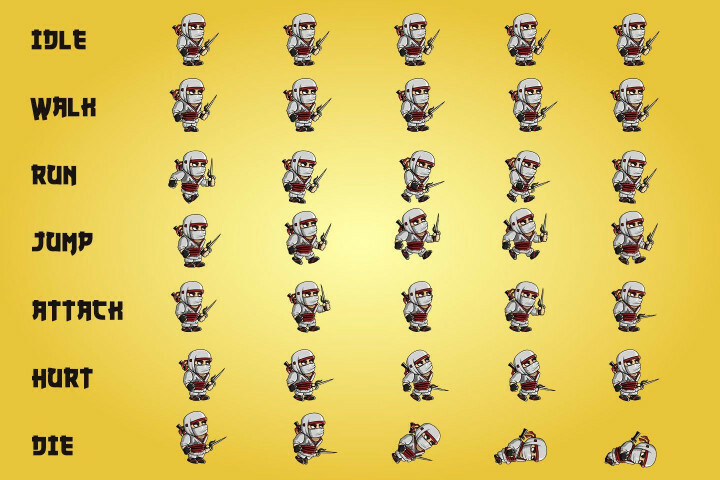 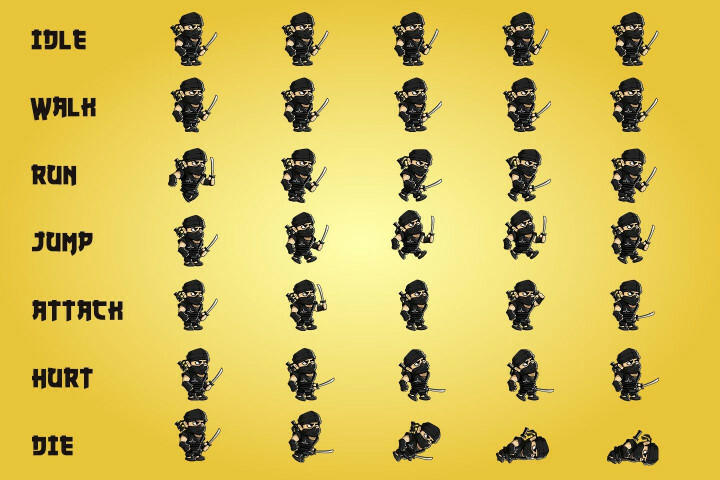 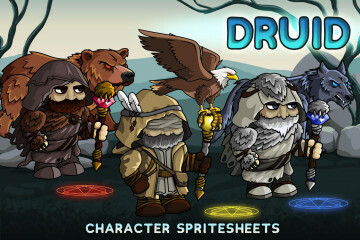 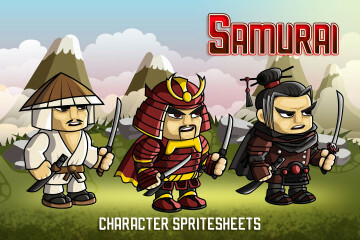 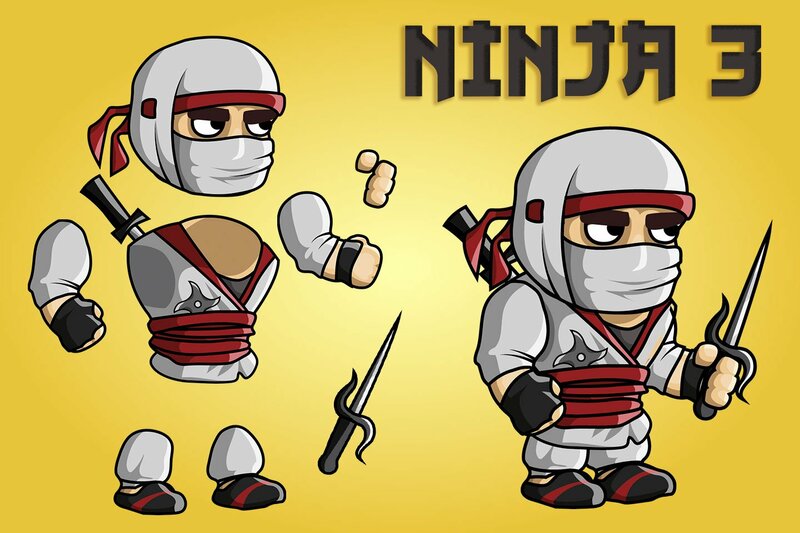 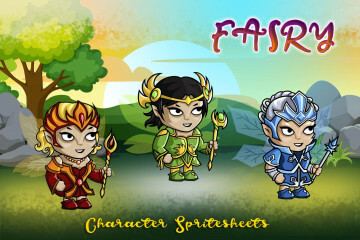 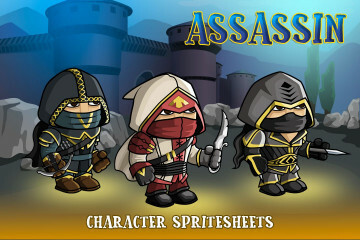 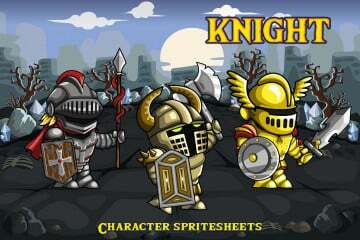 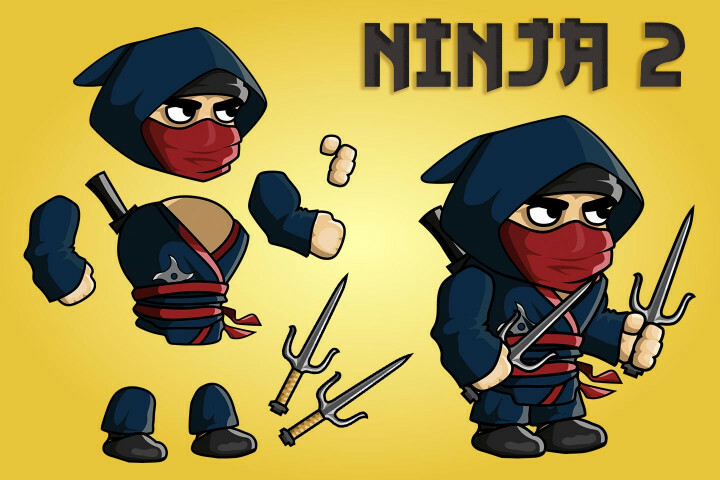 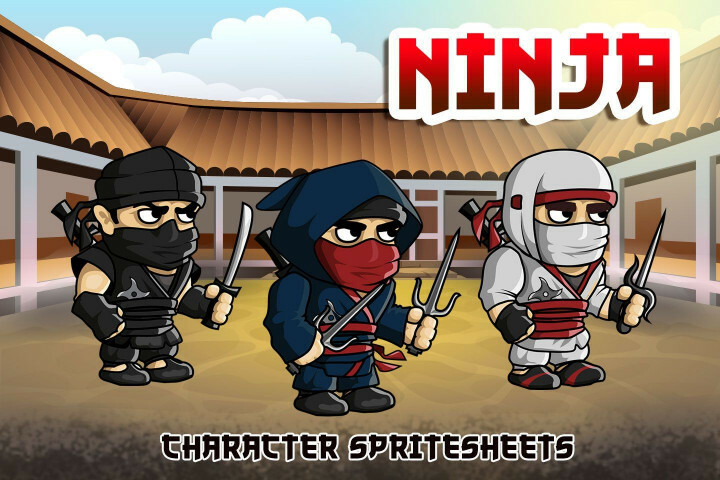 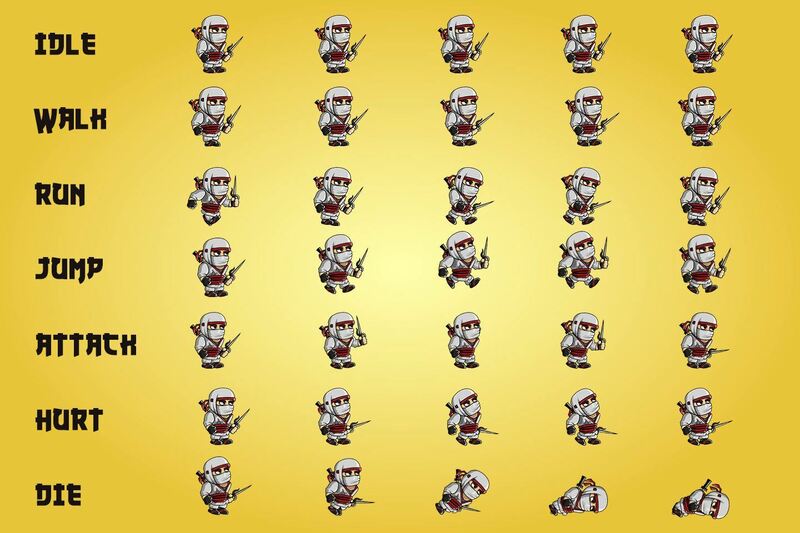 Here is a set of 2D Fantasy Ninja Character Sprite. 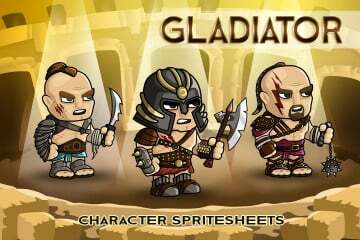 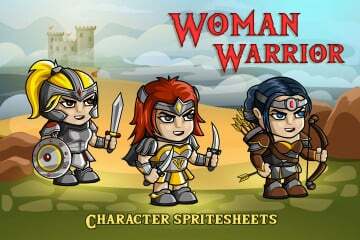 It consists of three warrior characters. 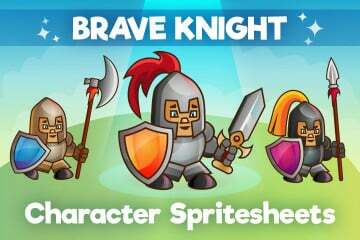 Each of them has his own clothes and weapons. 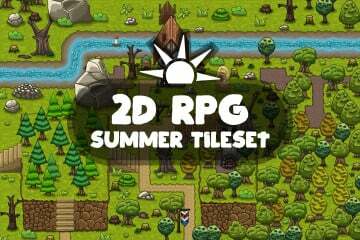 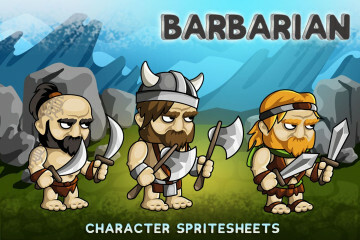 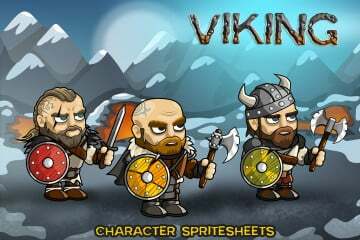 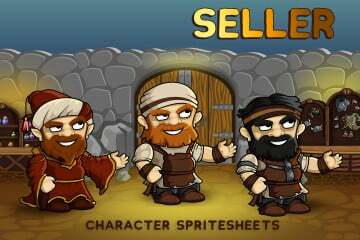 You can use them as the main characters in the tactical 2D game. 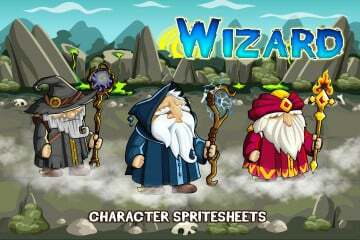 They are also suitable as opponents. Of course, the standard animation is already in the archive. 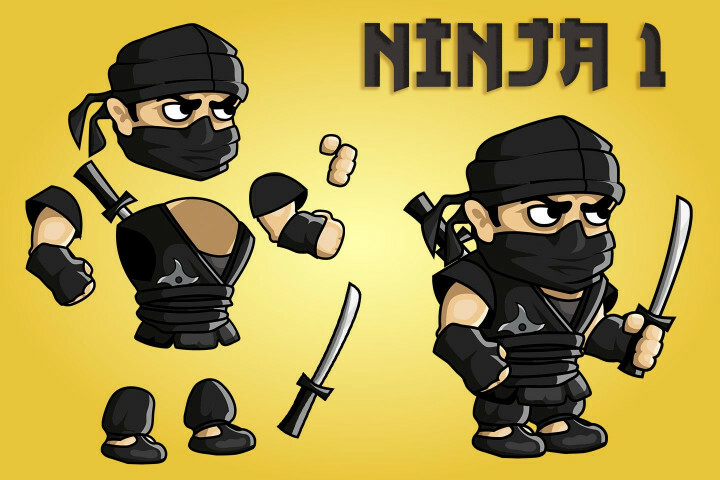 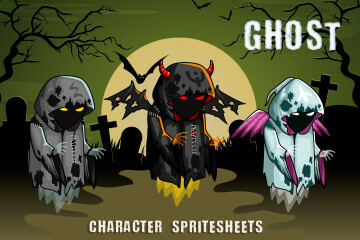 It will allow you to immediately use the character in your game project. 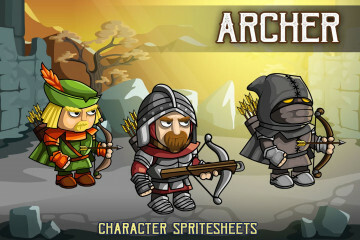 If you want to make changes, there is AI format (100% vector) for it in the archive. 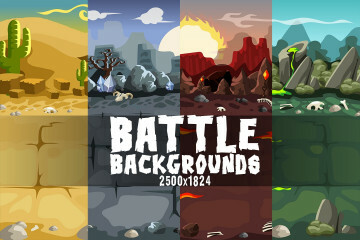 It will allow you to easily adjust the graphics to suit your needs. 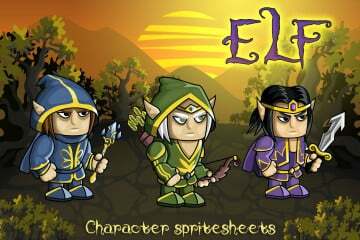 In addition, the following formats will be available: EPS, PNG, SCML (finished skeletal animation in Brashmonkey Spriter program). 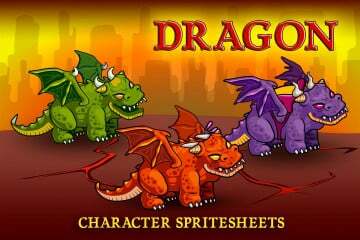 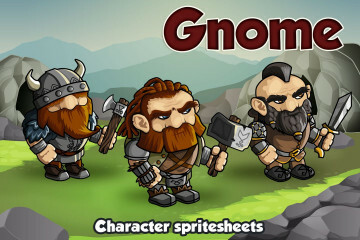 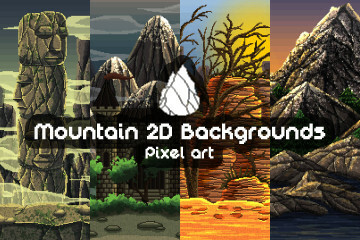 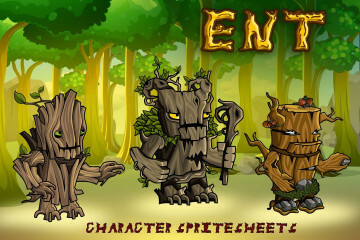 Craftpix team hopes that the created graphics will help you create a high- quality 2d game. We wish you success! Upgrade 30.04.2018: New animation. 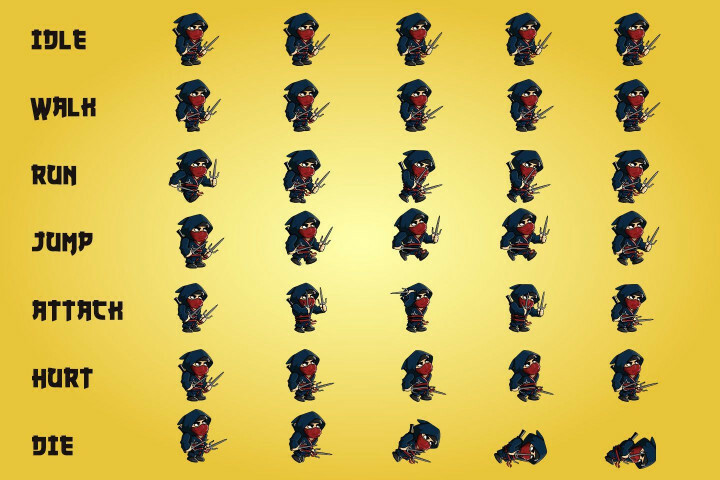 Now each character has a shuriken throw.